This premium licorice contains the best of the best ingredients that will enhance the superior licorice flavor. This product contains gum arabic, which will make the licorice somewhat firmer and the flavor extraordinary. 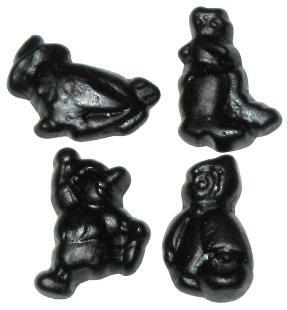 Gustafs Platinum Sweet licorice is moderately firm and sweet, and similar to Katjes drop. cious!!! This licorice offers so mu ..